A meticulously kept Mansard Colonial home offering a spacious townhouse style apartment. A spacious living room and dining room, both with hardwood floors, overlooks the beautiful backyard for quiet enjoyment. The working kitchen with warm cherrywood cabinetry, an electric cooktop, wall oven and refrigerator. Two bedrooms and a nicely updated full bath on the 2nd floor. This unit has exclusive use of a screened in porch overlooking the beautifully landscaped yard. 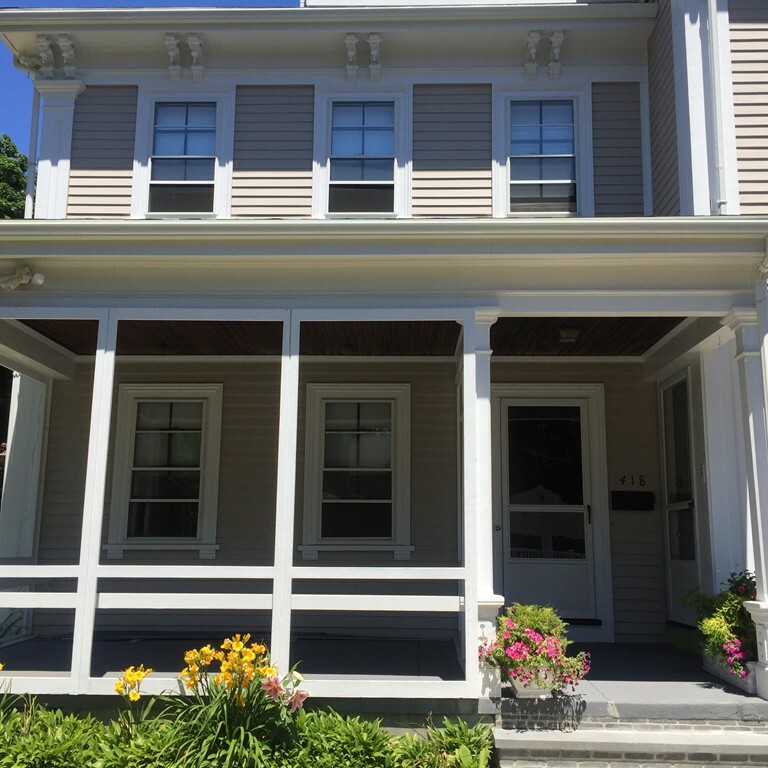 A short walk to downtown Winchester and the Commuter rail stop makes this a must see unit!